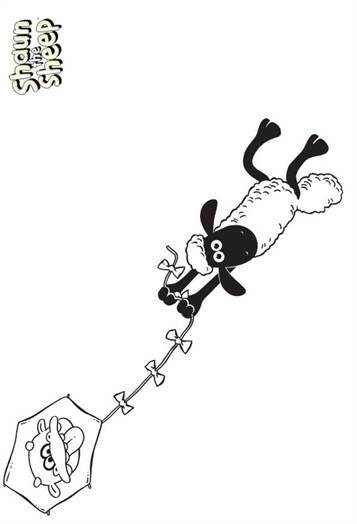 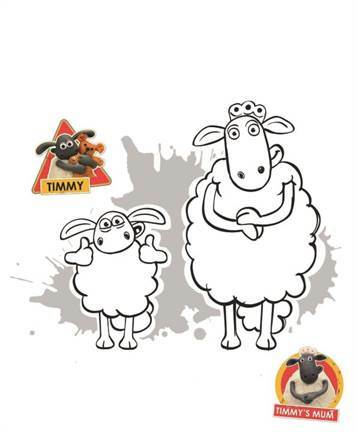 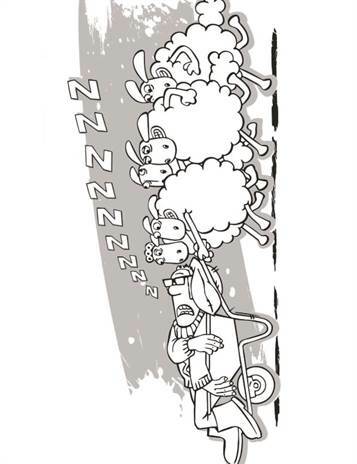 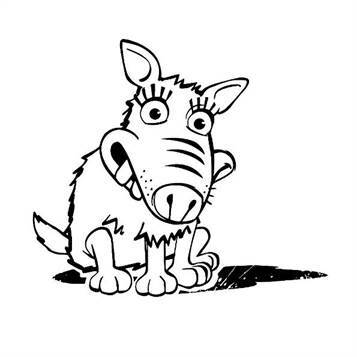 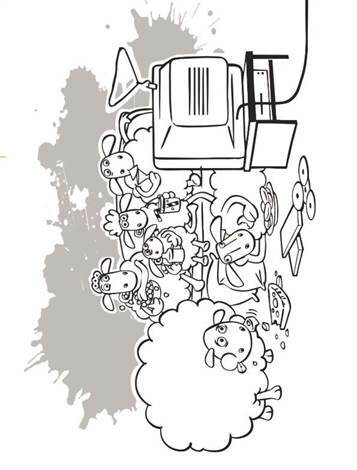 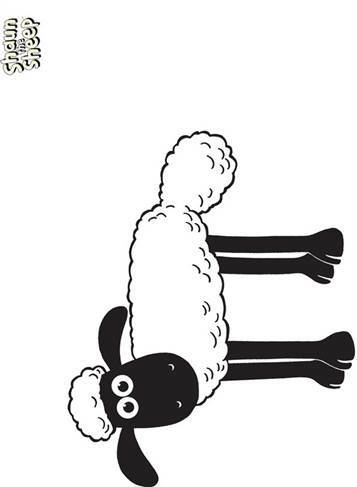 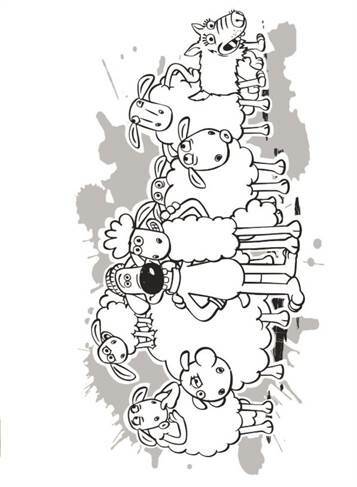 Coloring pages of the cinema film Shaun the Schaap. 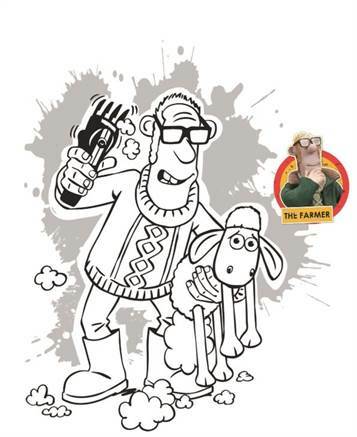 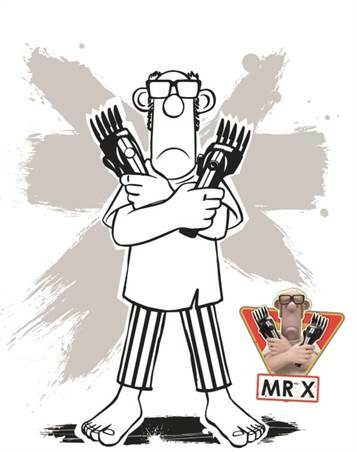 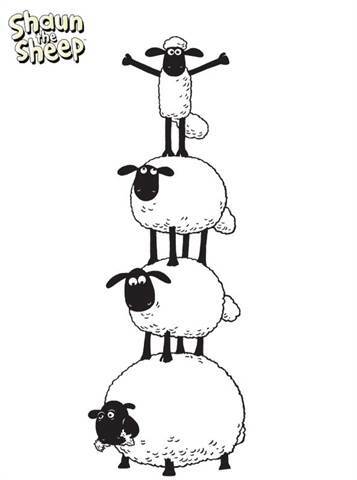 This time Shaun's mischief causes the farmer to be taken away from the farm. 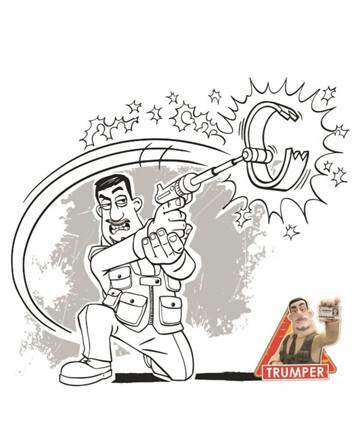 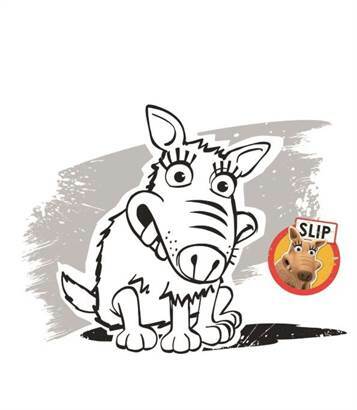 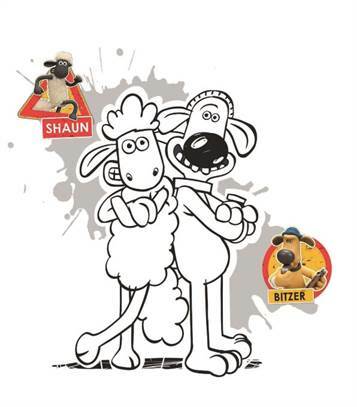 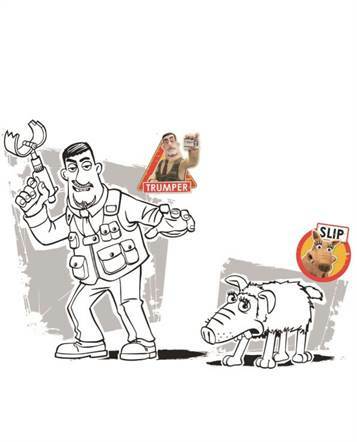 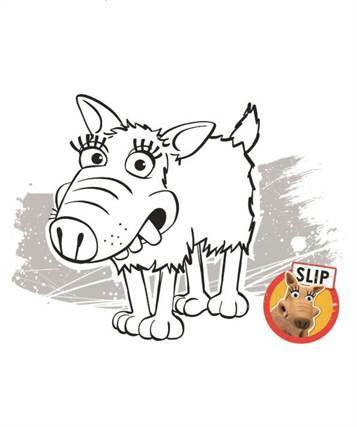 Shaun and Bitzer must defy the big city together with the herd to save him.